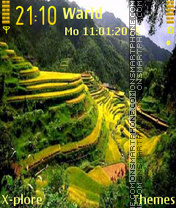 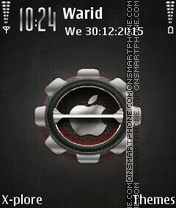 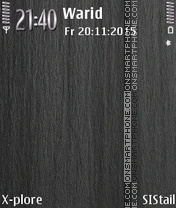 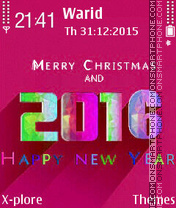 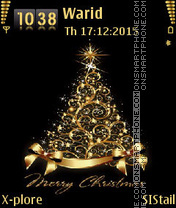 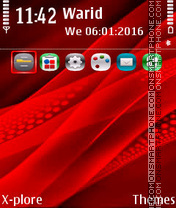 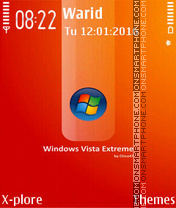 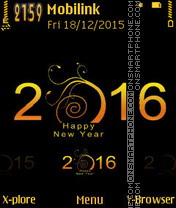 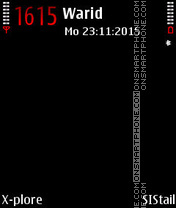 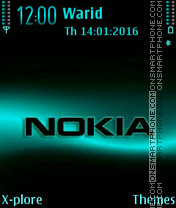 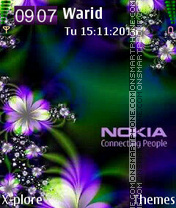 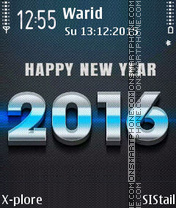 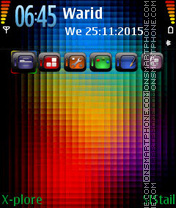 Professional Nokia theme with all parts changed. 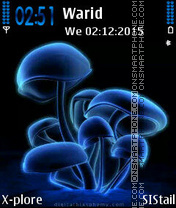 Neon mushrooms - theme for Nokia cell phones. Blue mushrooms on black background - theme for Nokia. 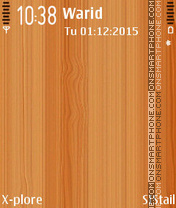 Wooden texture - new HD theme for Nokia smartphones.